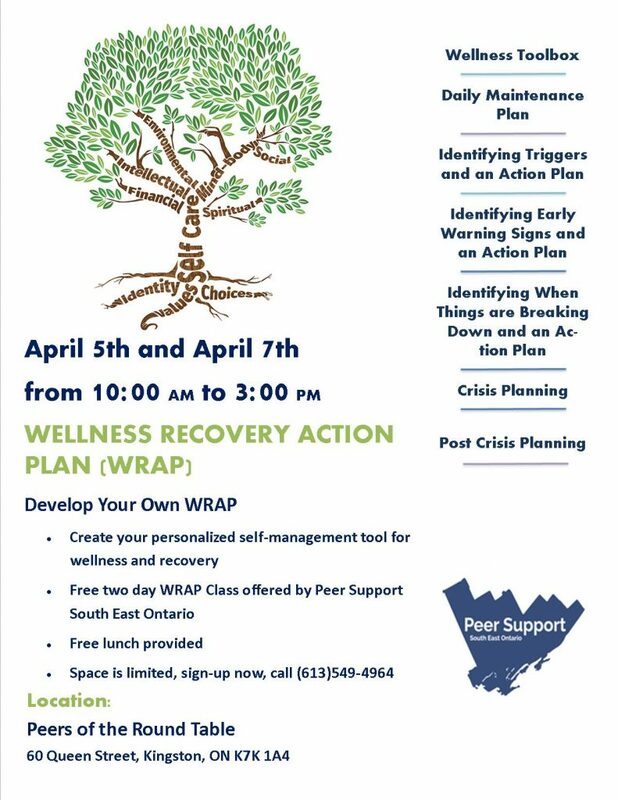 We are excited to announce a free WRAP workshop on April 5 & 7th , 2017. Spaces are limited and lunch is provided. Early sign up is encouraged!